For the third time in the past decade, Greensboro, North Carolina has been selected to host the U.S. Figure Skating Championships. 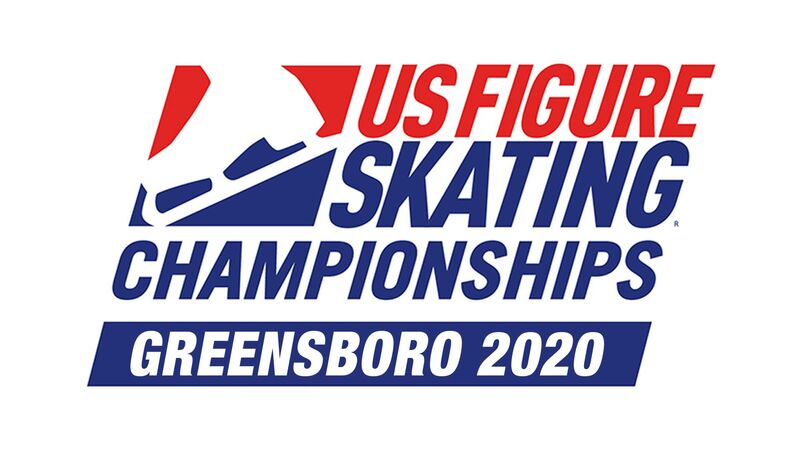 One of the city’s favorite events, Greensboro looks forward to welcoming figure skating fans from across the country and the globe. There’s nothing like the drama of a live skating competition—the skill, the beauty and the competitive spirit. The Greensboro Coliseum Complex is one of the most fan-friendly venues for the championships, with competition, practice and FanFest all under one roof. This close proximity allows guests to see and do more. For general information about the event, email info@ncskate2020.com or call 919.678.1651.